Anafranil Clomipramine is a drug which can be used for treating people with obsessive compulsive disorder (OCD), but there are also other cases where this drug can be used. 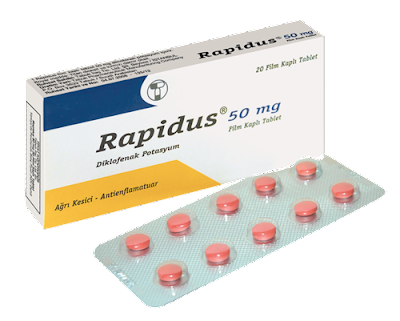 This drug is an antidepressant which helps in increasing some brain chemicals such as serotonin and as a result it can decrease the obsessive compulsive behaviors. 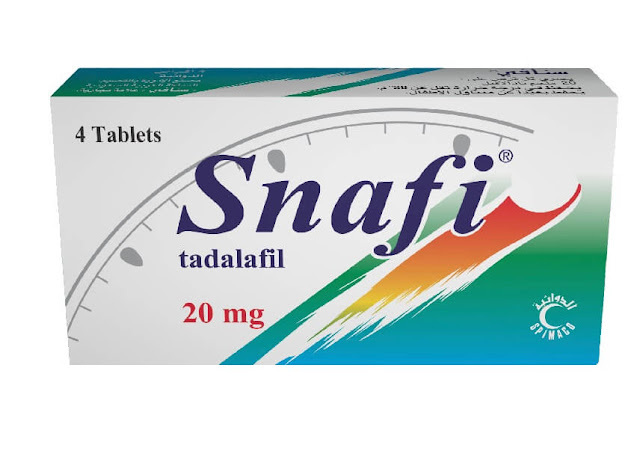 When you have allergy from any of Anafranil Clomipramine ingredients. When you have used Linezolid last 14 days. When you recently had a heart attack. First of all, this drug has a medication guide as every other drug. Should be taken after eating a meal, in order to avoid stomach upset. Missing a dose should be replaced by taking it as soon as possible, but if the time to take the next dose came, you should skip it. 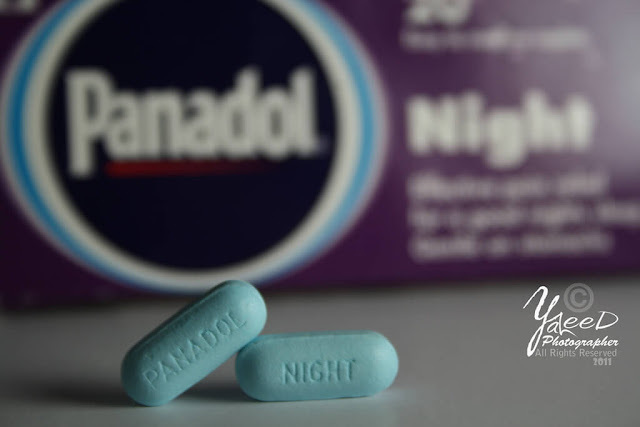 By the time that you use Clomipramine, there can appear signs of blurred vision and drowsiness. These side effects may increase when you use alcohol, or other certain drugs which can impact. Don't get heated by sun more than recommended in summer. When you use Clomipramine, suicidal thoughts may appear or increase, especially at teenagers. Contact hte doctor urgently if this sign appears. You should make regular eye checks to your oculist doctor,, because this drug can also cause problems with seeing. 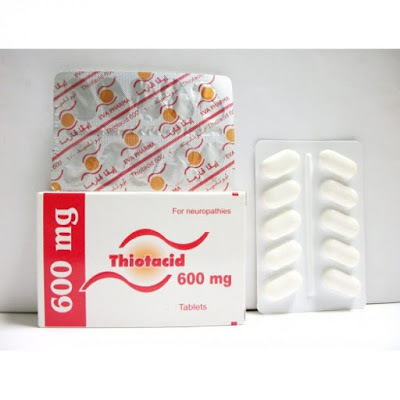 For old people this drug should be taken with caution, because it increases the chances of heard related problems. Although it is not said that Clomipramine can harm the fetus, however you should contact your doctor before taking the drug during you pregnancy. 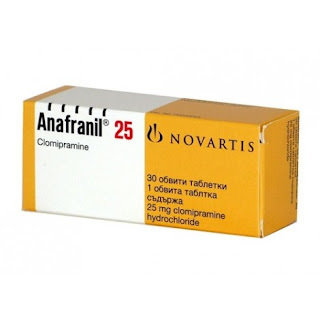 Anafranil Clomipramine is a drug that is used to treat OCD, but it has a various side effects. Elderly people and children under 10 years old should take it with caution. As a result if any of the side effects appear, you should contact your doctor as soon as possible.